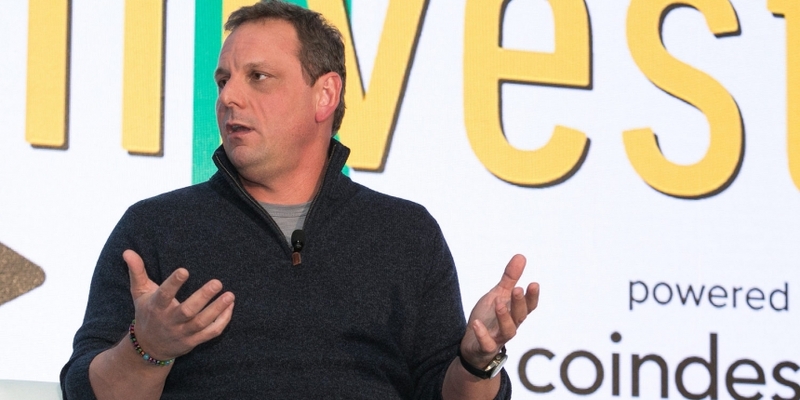 One of Arrington XRP Capital’s largest limited partners (LPs) has injected a fresh $30 million into the digital asset firm, according to its founder Michael Arrington. “The reason is, like everyone, we didn’t do particularly great last year, but we did better than the market. And that was a win,” Arrington told CoinDesk. With the additional investment, Arrington says the fund has now surpassed its initial target of raising $100 million. First announced at Consensus: Invest 2017, the TechCrunch founder has never disclosed his eponymous fund’s LPs (other than to indicate that Ripple is not one of them). The fresh capital enabled the company to acquire another fund, Australia’s ByteSize Capital, founded by brothers Ninos and Ninor Mansor, who have joined Arrington XRP as partners. Arrington also announced that Experian alum Geoffrey Arone will move from being a partner to an advisory role. The ByteSize acquisition allows the fund to operationalize what Arrington called a “barbell strategy,” designed for an uncertain market, where venture investments are balanced by crypto trading. Trading should improve the fund’s performance in both bear and bull markets, but Arrington emphasized that venture investing will remain a major emphasis for the fund. Arrington believes the addition of the Mansors will be able to help offset such losses. “We didn’t have the DNA to do trading, but now we do with these guys,” Arrington said. In addition to trading know-how, Arrington says the ByteSize team has proprietary market analysis tools that will come over with the acquisition. Arrington XRP’s portfolio includes a wide array of crypto companies, including Thunder, Spacemesh, Terra and Blockstack.